Softshell fabrics with Spandex are the rage, they give you an active fit, are super plush, and highly durable. EWS - Extended Wear System increases pant hems and powder cuffs. 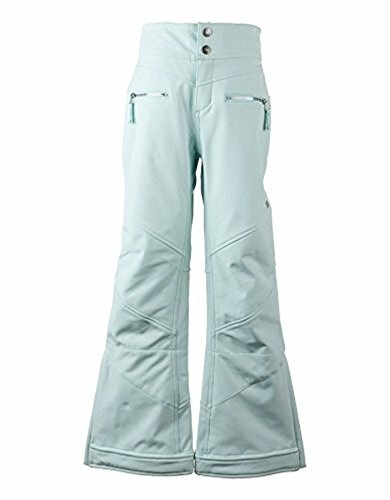 Features include Full-Motion articulated knees, adjustable inner waist, Metaluxe Zippers, reinforced inseams, and water-resistant powder cuffs. If you have any questions about this product by Obermeyer, contact us by completing and submitting the form below. If you are looking for a specif part number, please include it with your message.